Mentorship Event: How to land that PR job! What PR crisis event has stood out for you during 2015 and why? Celebrating the best in Public Relations. Submissions for the 2019 CPRS Hamilton Pinnacle Awards are now closed. 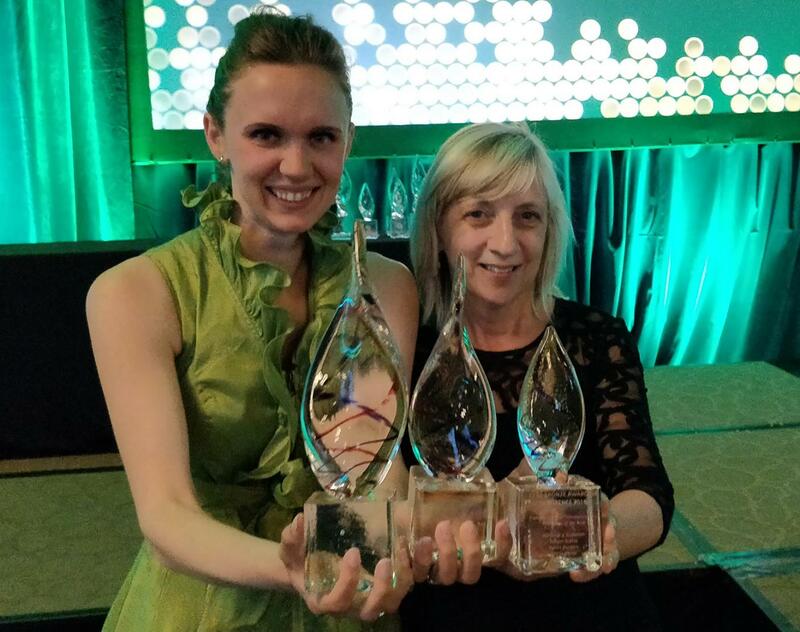 You can still enter your work for the CPRS National Awards of Excellence program. Deadline is February 25, 2019. 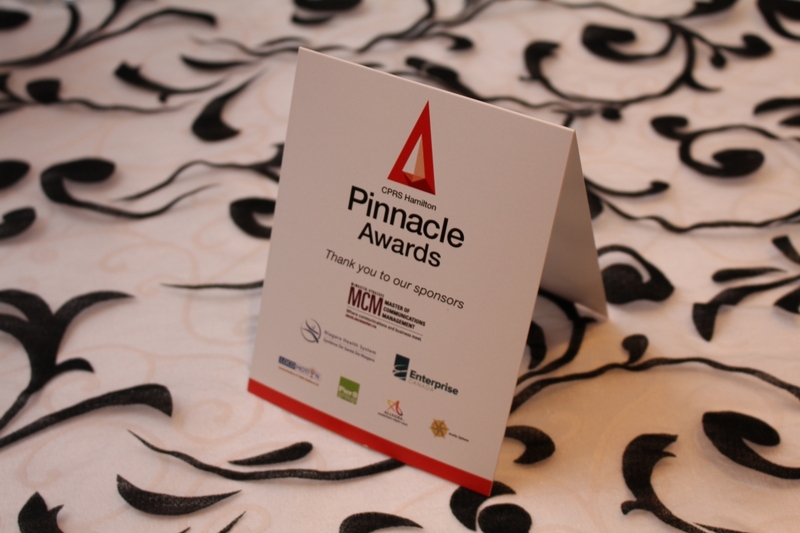 Learn more about the winners of the 2019 CPRS Hamilton Pinnacle Awards! To celebrate the best in public relations, we’re looking for Pinnacle Awards Gala sponsors for our event on Thursday, February 7. Our red-carpet themed event is guaranteed to wow our “celebrity” guests. For more details on how you can sponsor our event, view our sponsorship opportunities and benefits document. We look forward to partnering with you! 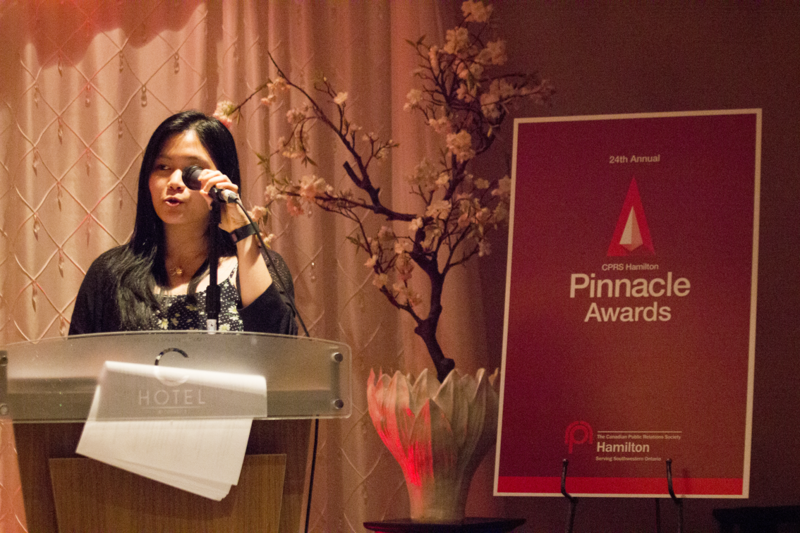 CPRS Hamilton's Pinnacle Awards are one of the three awards competitions in Canada delivered at the regional level. A prestigious communications award with a long-standing history of recognizing and rewarding the best public relations programs and projects from the Hamilton, Halton, Niagara and Southwestern Ontario regions. Missed our October 11 Lunch and Learn webinar? Then we encourage you to watch our How to make a good submission great! presentation to learn how to make your submission award-winning! Hear from past Pinnacle Award winners and judges on what to do, and what not to do, as you plan your award submission. View and download a PDF version of the presentation here. © Copyright 2018 - CPRS Hamilton.